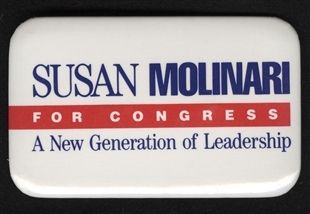 “A New Generation” was not just a slogan for Susan Molinari. 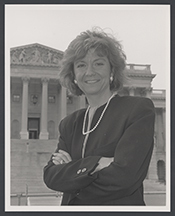 She hailed from a political dynasty that had played a role in Staten Island politics for nearly 50 years. 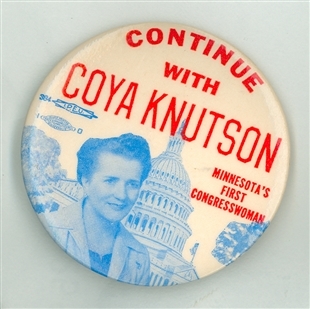 She succeeded her father—Guy Molinari—in the U.S. House of Representatives.